Rome is a wonderful city that has plenty to offer all kinds of visitors, including people who are food fans. If you are planning a visit to the city, we strongly suggest that you add a few of the ideas below to your itinerary. Combining a walk with tasting local dishes is a fantastic way to see the city and enjoy some tasty food. We can tell you from experience that the best way to do it, by far, is to go on a guided tour. Fortunately, Rome offers some excellent food tours. Naturally, they vary in quality, but we can highly recommend the one given by Walks of Italy. 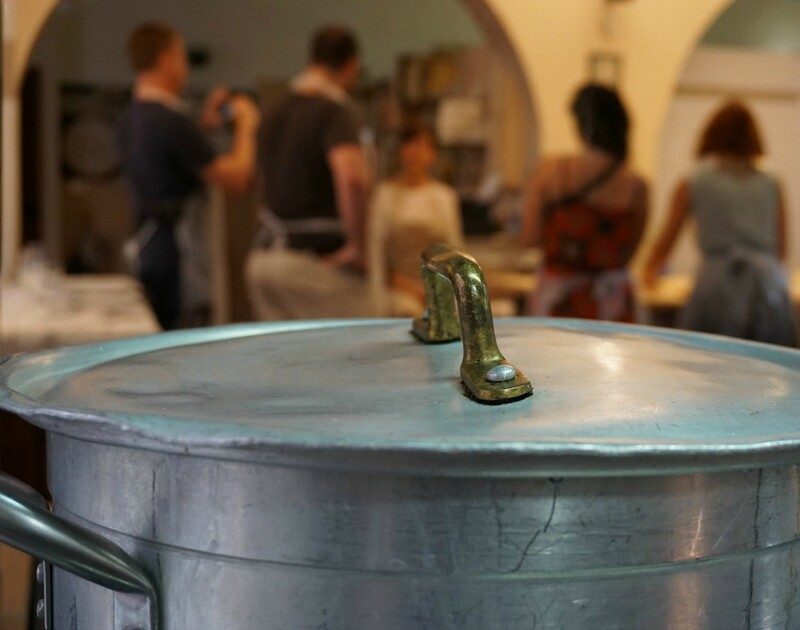 The guides will lead you to the best bites Rome has to offer and then round it off with a mini authentic pizza making class. Molto bene! Booking yourself one of these tours during your first few days in the city is a particularly good idea. Walking around the city is an excellent way for you to get your bearings at an early stage. 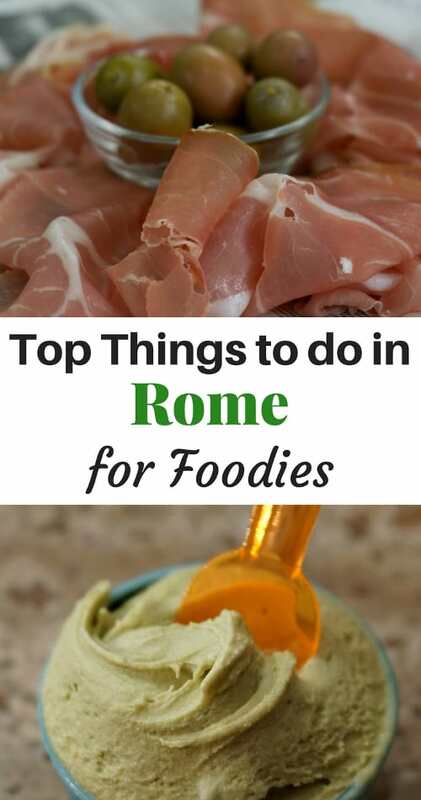 Not to mention the fact that you will quickly get an idea of the type of food that is traditionally enjoyed by the residents of Rome. A really great way to enjoy authentic Italian food is to let one of the city´s residents to cook a meal for you. Apps like EatWith are full of listings of ordinary people who regularly open up their homes to share a meal with tourists. If you do not fancy eating food cooked by an amateur another alternative is to meet up with a locally based private tour guide. 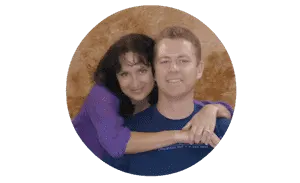 Provided you pick a good one and tell them you are primarily interested in experiencing the local cuisine they will usually tell you about some great restaurants and cafes. This is a really good way to get away from the tourist areas, so you can enjoy the same food that the locals enjoy. If you are anything like us, you love to learn to cook some of the tasty dishes you discover while on your travels. Over the years, we have had some fantastic experiences while taking lessons with local cooks. A great example is Cooking with Nonna, which gives you the opportunity to create an entire meal that you can subsequently enjoy with a real Italian Grandmother. These classes are a great way to learn about the traditional dishes of Rome, as well as find out how to cook them. Best of all, you usually get to cook everything as well. Provided you pay attention and take a few notes when you get home you can recreate some of the dishes for your friends and family. 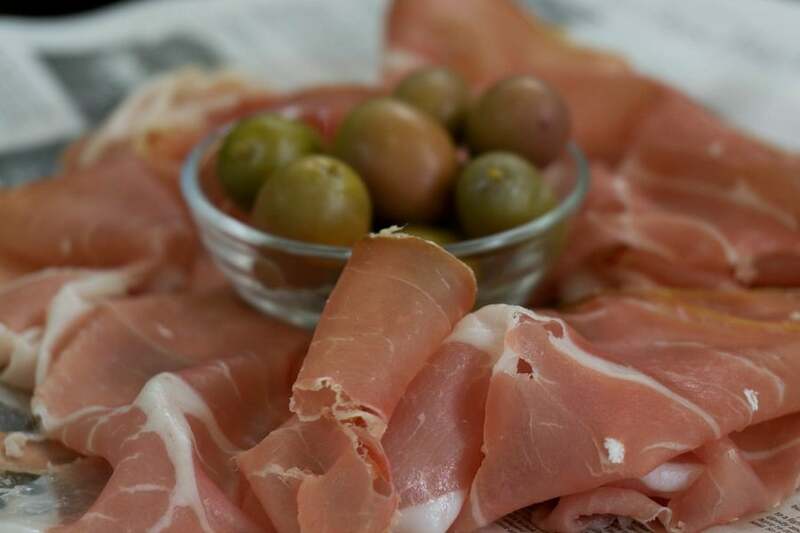 These days, it is surprisingly easy to buy authentic Italian ingredients online. This allows you to faithfully recreate the traditional recipes that you learn. Rome is a truly beautiful city, so why not look for a restaurant, or café, with a view. There are plenty to choose from. Amongst the best is Aroma in at Palazzo Manfredi. This classy restaurant has tables with spectacular views of the Colosseum. The food is wonderful and the view of the sun setting behind this iconic Rome landmark is one that you will never forget. Naturally, this restaurant books up fast, so if you want to try it you will have to plan to do so well in advance. If you are on a tighter budget, try Café Café, Via Dei Santissimi Quattro 44, instead. You get great tasting, traditional Italian food and a view of the Colosseum provided you can get the right outdoor table. If you do not mind spending a couple of hours on a coach, booking a chocolate factory tour that takes you to Perugia and Spoleto is a great option. You get to see some of the beautiful countryside surrounding the city, learn all about chocolate making and try some beautiful samples too. For wine lovers, there are some fantastic day trips to wineries. These leave regularly from strategic points in Rome. If you are a fan of Frascati you will particularly enjoy visiting the Pallavicini winery, which is located just 3.5 hours outside Rome. The pasta museum is run by the Agnesi Family. They have been making pasta since 1824. For food lovers, the museum is an interesting experience. The various displays take you through the entire pasta making process from milling the wheat to making and drying the various traditional shapes. Rome is a wonderful place for fans of desserts and cakes. You really must enjoy at least one Gelato, while you are in the city. Top of the list of places to enjoy this traditional sweet treat, are the Gelaleria Del Teatro in Via Dei Coronari, Giolitti, via degli Uffici Del Vicario, 40, and Come il Latte in Via Silvio Spaventa. The people of Rome love cakes, and there are many delicious local specialties for you to try. Many of the best are available in the traditional surroundings of the Pasticceria Siciliana Svizzera Srl, which is located at10 Piazza Pio XI. This local pastry shop has a long history of delighting both locals and tourists alike. 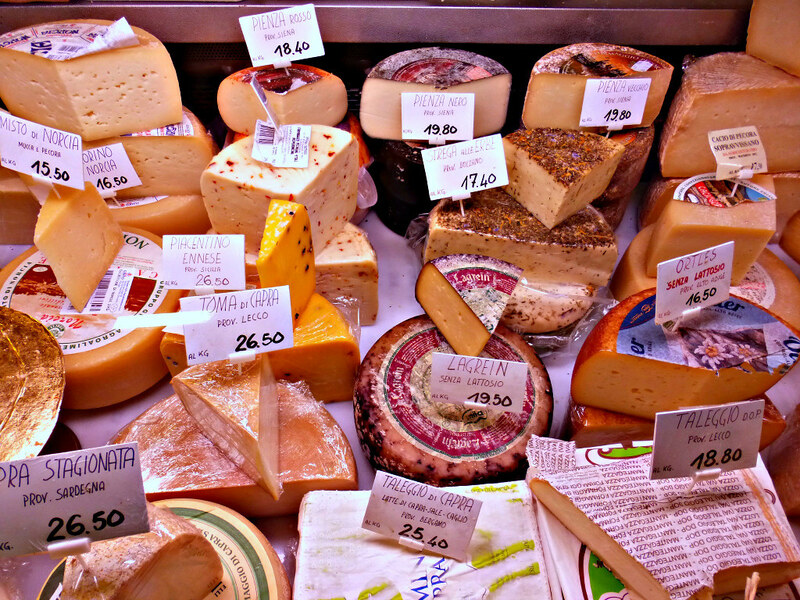 It offers numerous Romana favorites as well as sweets and pastries from many other parts of Italy. No trip to Rome would be complete without a coffee or two. If you go in the summer, you really should try an iced granita. There are dozens of wonderful bars and cafes in the city where you can get good coffee, so it is hard to recommend a specific place. The best approach is to ask your concierge for a recommendation, or go online and find one near where you are staying that has good reviews. As you can see, Rome has a lot to offer the foodie. All you need to do now is to plan your trip. Follow this link for additional mouthwatering information about Food Tours and Cooking Classes around the world.